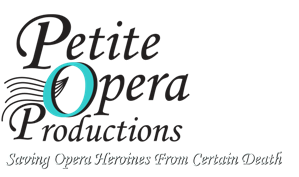 Petite Opera announces the cast of its upcoming Barber of Seville, running November 4-19, 2017. This new, unique version of the production is performed in English, and features Gioacchino Rossini in the role of M.C. and puppet master as he brings his production to life. Not to be missed!